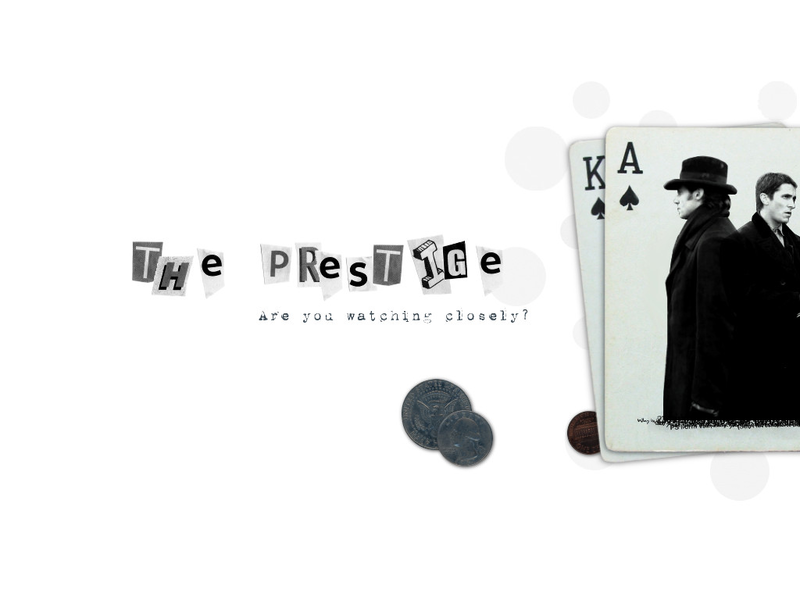 The Prestige. bởi dop12. 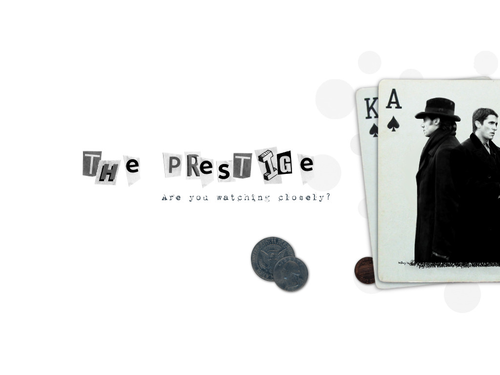 HD Wallpaper and background images in the The Prestige club tagged: the prestige hugh jackman christian bale robert angier alfred borden.